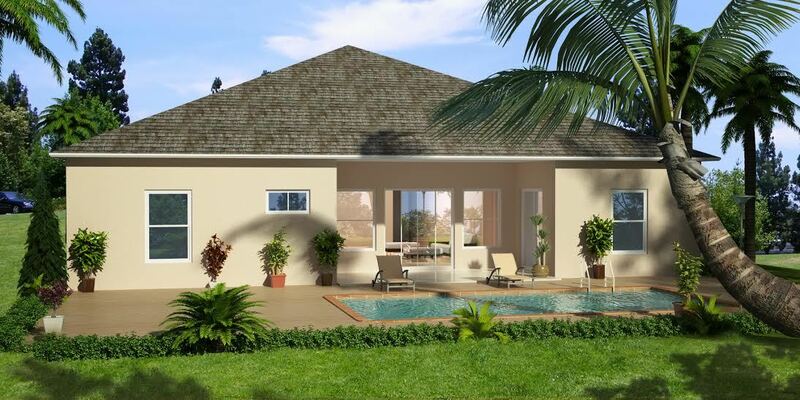 Port St Lucie Pool Homes by R G Hair Inc. CGC016680, is a limited volume custom home builder in Port St Lucie, Fl . Port St Lucie Pool Homes has elected to pursue only a limited number of New Homes per a year so Port St Lucie Pool Homes can personally be on site at every job. Our focus is to be a custom home builder in Port St Lucie, Fl., which provides quality construction and renovations through unparalleled craftsmanship and personal customer service.